Gated community! Rare opportunity. Investors special!! 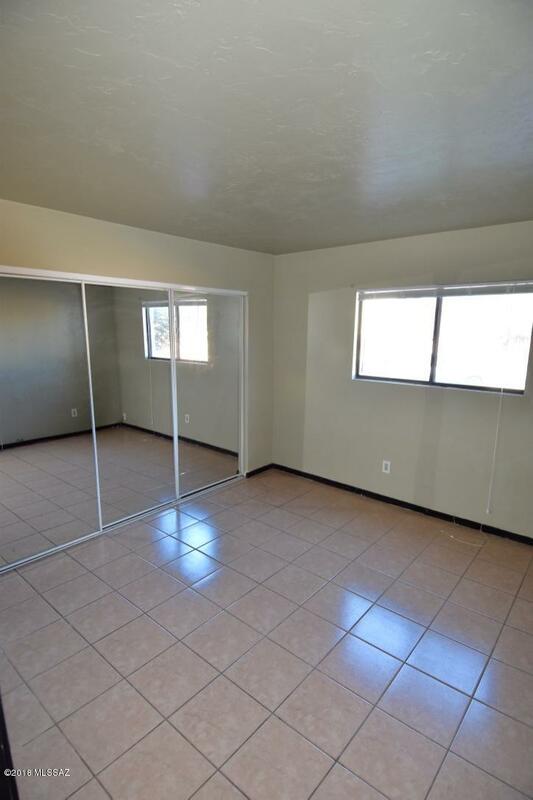 Or, perfect for a first time homebuyer looking to establish equity. 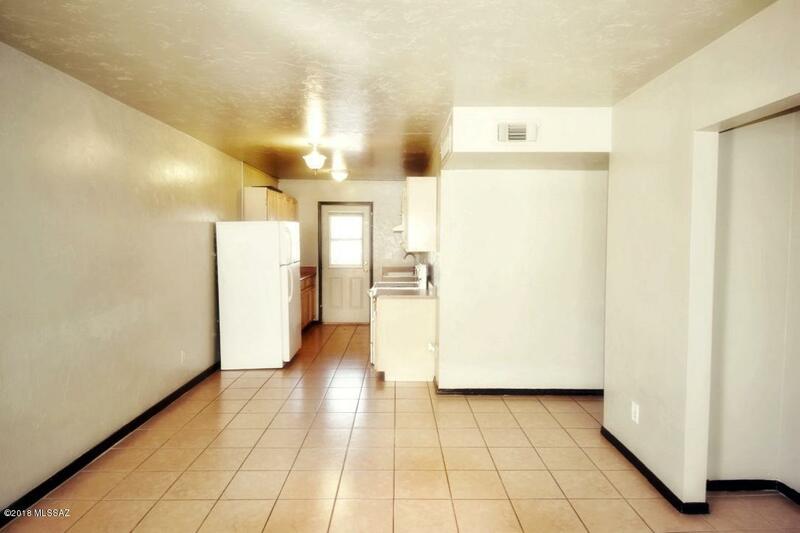 Great rental unit. 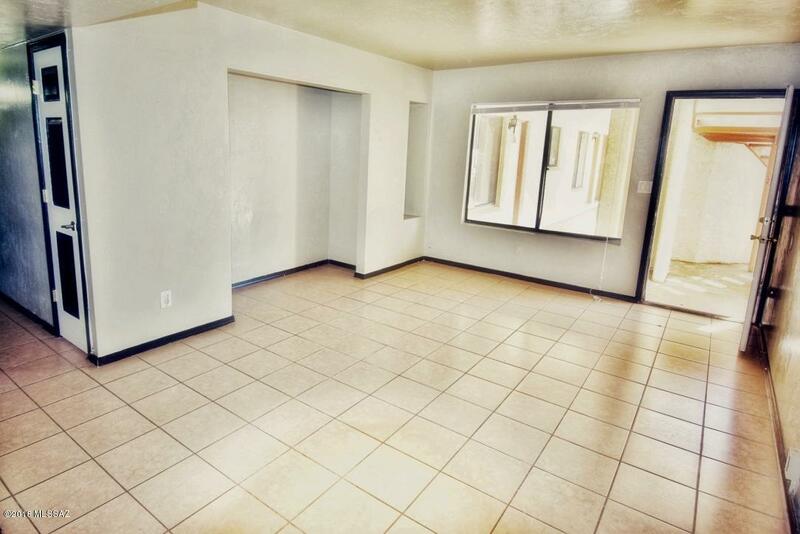 Low maintenance 2 bedroom, 1 bath unit located on the first floor of Sierra Madre Condos. Extra storage closet off enclosed back patio. Easy changes to the cosmetic appeal will make this house your HOME. Amenities include lovely pool, spa, outdoor shower, playground, BBQ's and on-site coin-op laundry. 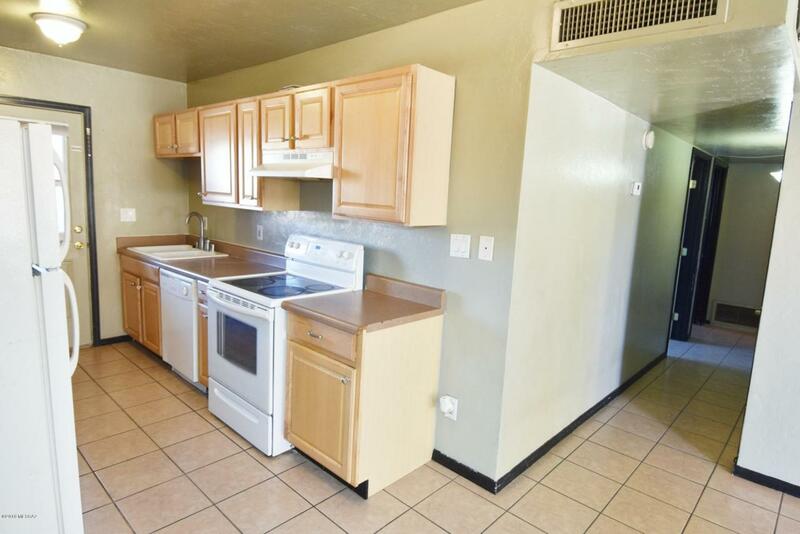 HOA includes water, trash and sewer.Conveniently located near Tucson Mall, REI, Rillito River Walk, transportation, UofA, and Pima Community College. Minutes to downtown.Buyer to verify all facts and figures, including those listed in MLS.